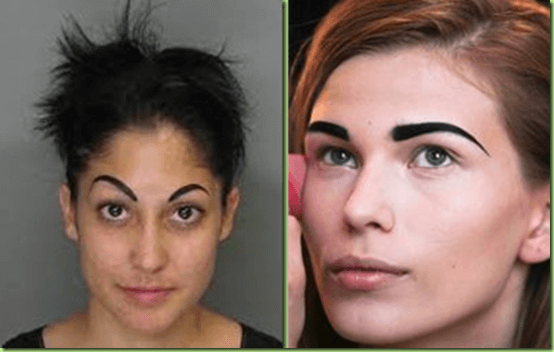 The semi-permanent make up tattoo procedure is now frequently found in salons. Which means that more and more people trains to do this very complicated procedure that can lead to all sorts of disasters. Even if the technician managed to get the shape and symmetry right, you can’t be sure that your tattoo will not turn blue, green or purple after few months. If you are thinking about undergoing this procedure you should research the technician properly before you let them tattoo your face. However, if you have made a mistake and are looking for a help, at the Forever Clinic we can remove it safely and effectively using various methods which can be discussed during the consultation. If you look for the best way to remove your tattoo, please contact Forever Clinic for free consultation with our experienced technician.